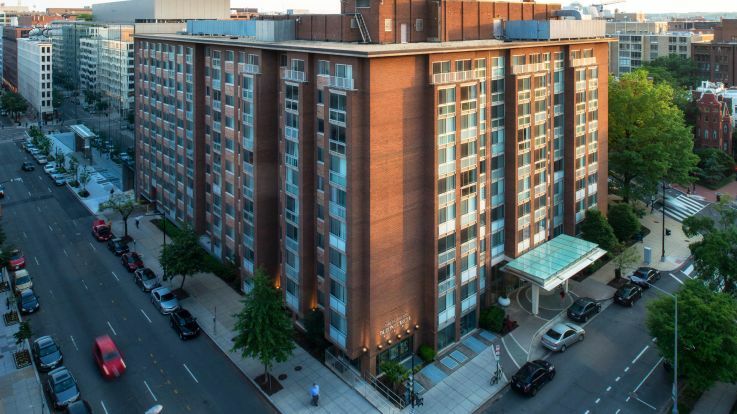 Situated in Washington DC, Johns Hopkins SAIS and Business School have access to some of the world’s most influential institutions and individuals. 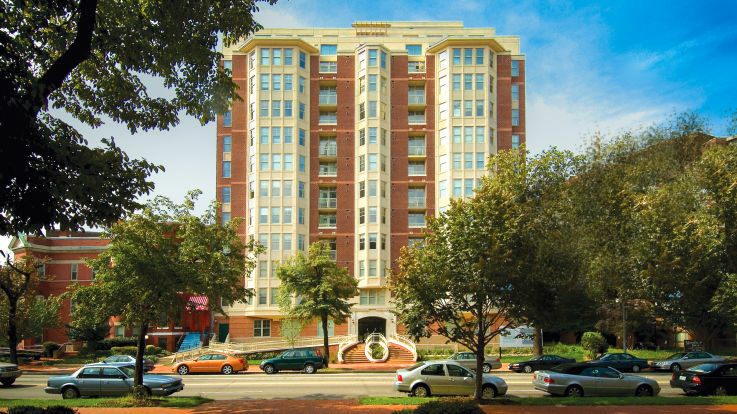 The campus is centrally located within Dupont Circle on Massachusetts Avenue’s Washington’s Embassy Row. 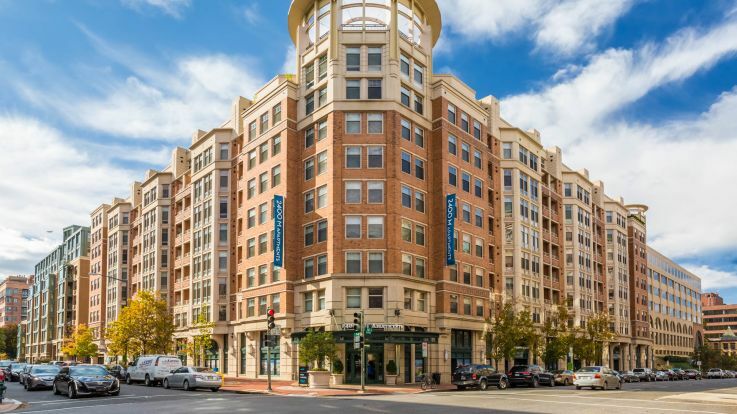 Whether you’re student, education professional, or an admirer of the political and social landscape, Equity has a variety of available apartments near Johns Hopkins DC. We’ve spared no expense when creating communities that would match the area’s prestige. No matter what community you choose, you’ll be treated to wonderful amenities that can include elevated ceilings, hardwood floors, walk-in closets, and private balconies. 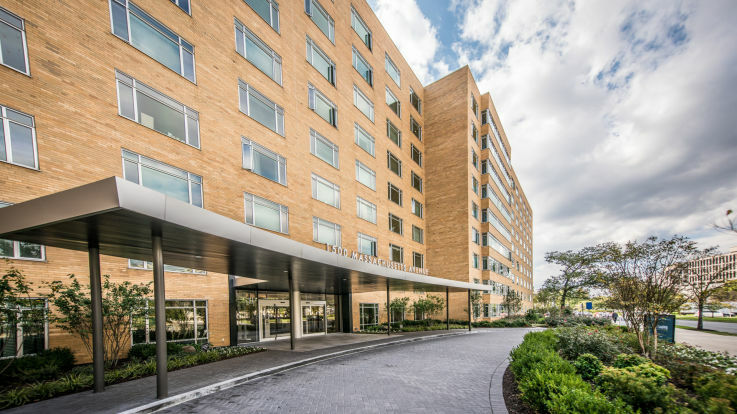 Thanks to our central locations, you’ll also be pleasantly close-by to a variety of on-site amenities and numerous dining, shopping, entertainment, and convenient transit options. 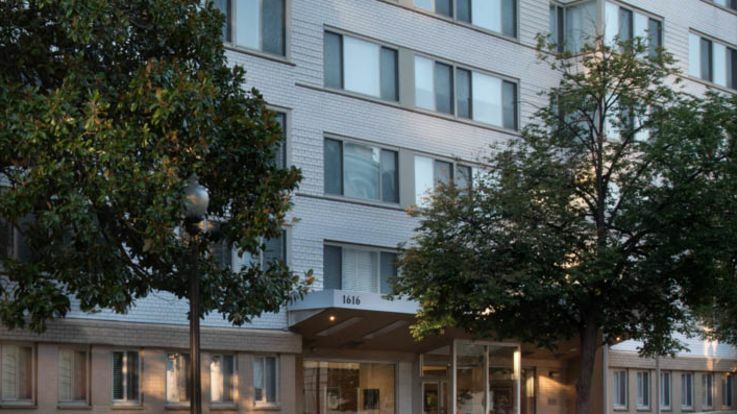 Check out our available apartments near John Hopkins DC and learn more about Equity’s goal to create communities that you can play, live, and be proud to call home.